The striking BMW Zagato coupe unveiled at the Concorso d’Eleganza Villa d’Este on the shores of Lake Como in Italy may be more than just a design exercise. BMW says developers took care to produce something that could be sold in most countries. 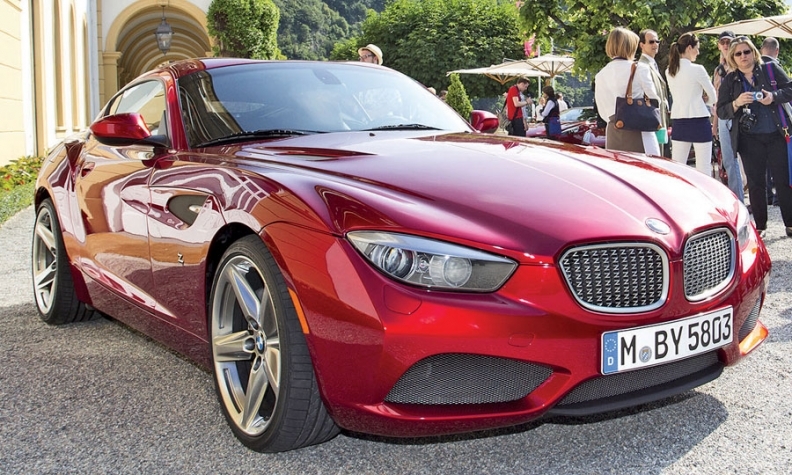 The coupe blends traditional styling elements from both BMW and Zagato, a famed Italian design house.